Leaves There are 20 products. 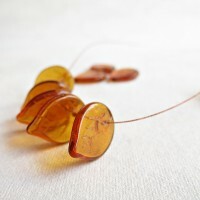 Czech glass beads - topaz brown leaves. 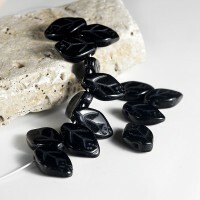 Czech Glass Beads Leaves Black. 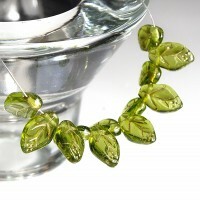 Czech Glass Beads Leaves Olive Green with Golden Veins. 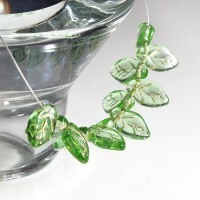 Czech Glass Beads Leaves Green. 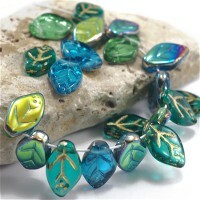 Czech Glass Beads Leaf Mix. Color - olive green. A mix of transparent, matte and transparent with golden venues beads. There are 40 pcs in 1 pack. 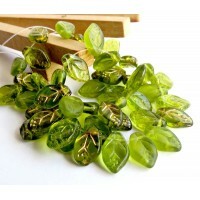 Czech Glass Beads Leaves Light Green with Golden Veins. 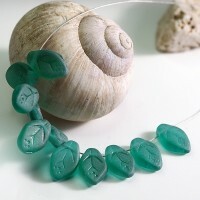 Czech Glass Beads Leaves Light Green Matt. 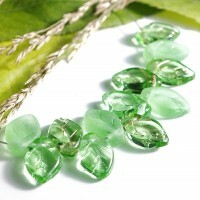 Czech Glass Beads Leaves Light Green Mix. 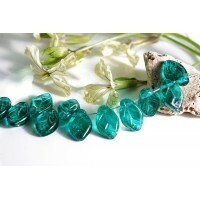 Czech Glass Beads Leaves Emerald Green with Vitrail Coating. 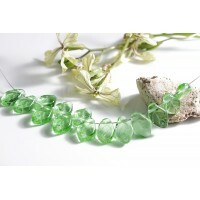 Czech Glass Beads Leaves Emerald Green with Golden Veins. 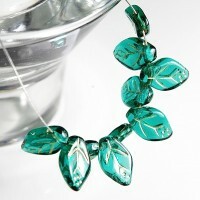 Czech Glass Beads Leaves Emerald Green Matt. 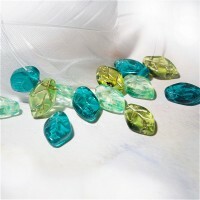 Czech Glass Beads Leaves Emerald Green. 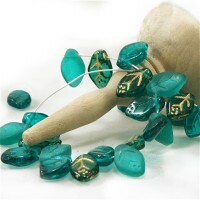 Czech glass beads leave - mix of emerald green, matt emerald ereen and emerald green with gold washing venues. 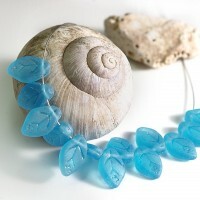 Czech Glass Beads Leaves Carribean Blue Matt. 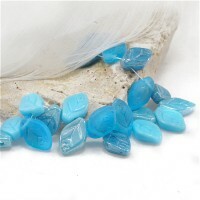 Czech Glass Beads Leaves Mix of Turquoise Blue, Turquoise Blue White Coating, Turquoise Blue Blue Coating and Aqua Matt. 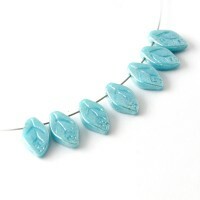 Czech Glass Beads Leaves Opaque Purquoise with White Lustr Coating. 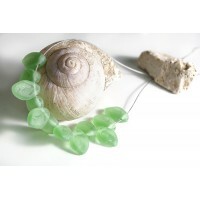 Czech glass beads leave - a mix of green shades with the matte finish. 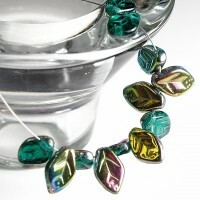 Czech Glass Beads Leaves Shades of Green Mix. 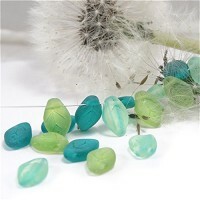 Czech Glass Beads Leaves Mix of Light Green, Pink and Turquoise Blue.